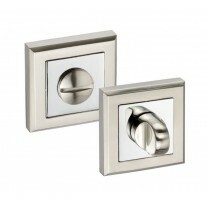 Part of a popular range of door handles on square rose, these levers are best suited for use in contemporary properties. The eye-catching satin brass finish features bronze undertones which pick up subtle reflections of colours in the surrounding environment. The lever has a gentle stylish curve which is attractive to the eye and is enhanced by softly curved corners of the square rose that the lever is situated on. 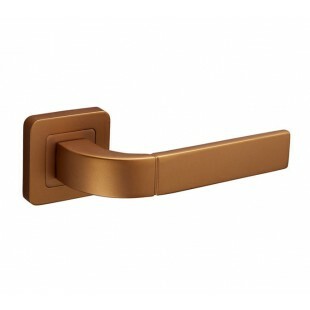 These satin brass door handles on rose have a high-end and luxury feel, yet available to you at a great low price. 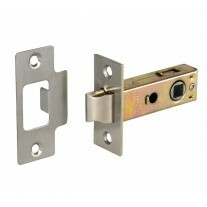 These door handles on square rose are supplied in pairs with wood screws, bolt through fixings and a microtight spindle which should be used to ensure a secure fit. 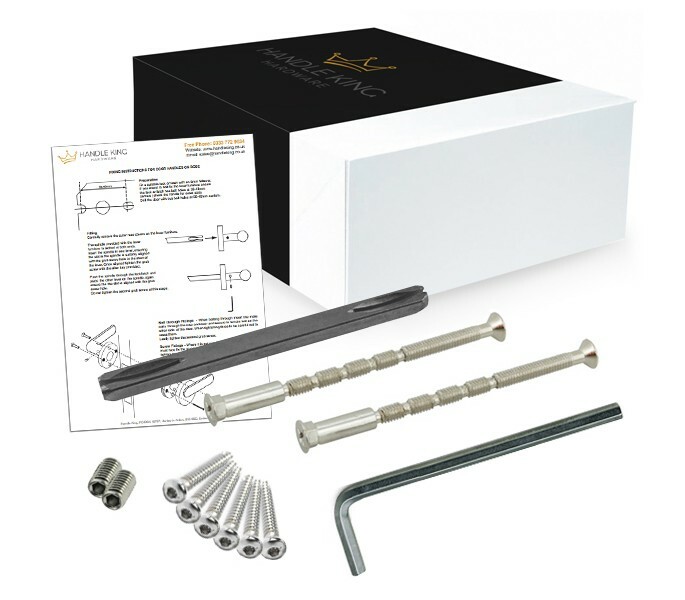 These fittings are concealed by a rose cover which is held in place by a discrete grub screw. The rose is 52mm x 52mm and has a projection of 10mm. Overall, the handle is 132mm in length and has a projection of 58mm. 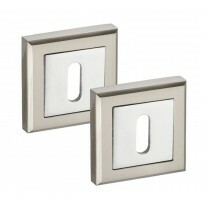 We also offer a range of matching accessories to use with these handles.